Did you know that only 9 percent of students from low income communities nationwide are expected to graduate from college? This statistic is even more shocking when compared to the 82 percent college graduation rate made by their top-income peers. OneGoal, a non-profit founded right here in Chicago, is working to change the outcomes for students who live in underserved communities. In fact, they’re working to make college graduation possible for all students and their method for success starts with teachers. As the nation’s only teacher-led college persistence organization, OneGoal identifies, trains and supports the nation’s most effective teachers to lead underserved high school students to reach their full potential and graduate from college. Their mission caught the eye of Skender Foundation, a foundation that raises funds and brings awareness to causes impacting education and wellness. 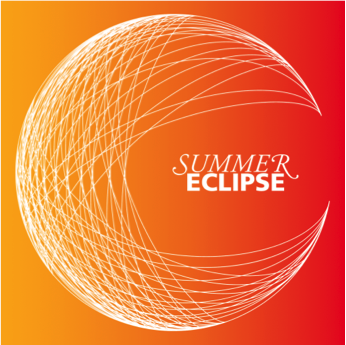 Skender Foundation will host their annual fundraising fete Summer Eclipse on July 16 at The Underground, and will raise funds for OneGoal. Sarah Berghorst, Executive Director of OneGoal-Chicago, points out that OneGoal knows that changing the reality for so many young people is a moral and economic imperative, and changing this reality is indeed possible. Because of their partnership with Skender Foundation, OneGoal will be poised to serve nearly 4,000 students in Chicago during the 2015-2016 school year. Join Skender Foundation and OneGoal at Summer Eclipse, and help make college graduation possible for all students in Chicago. To purchase tickets, visit www.skenderfoundation.org.